Apple in 2017 changed the method to force restart or hard reset an iPhone 8 or iPhone 8 Plus. 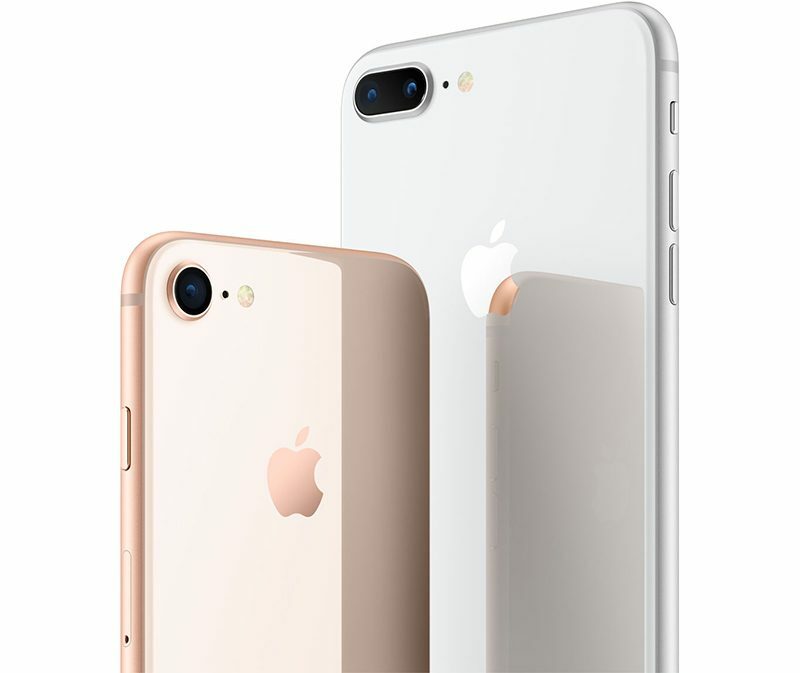 While rebooting an iPhone 7 or iPhone 7 Plus requires pressing and holding both the Sleep/Wake and Volume Down buttons for at least 10 seconds until the Apple logo appears, restarting an iPhone 8 or iPhone 8 Plus is a three step process that involves the Volume Up button, the Volume Down button, and the Side button on the device. Press and hold the Side button (aka power) until you see the Apple logo. Powering off regularly still requires holding down the Side button for a few seconds until the "slide to power off" prompt appears. In iOS 11 and iOS 12, there's also a "Shut Down" option in the Settings app at the bottom of the General menu. Apple made this change because on iPhone 8 and iPhone 8 Plus, pressing and holding the Side aka Sleep/Wake button and one of the Volume buttons now activates the Emergency SOS feature. 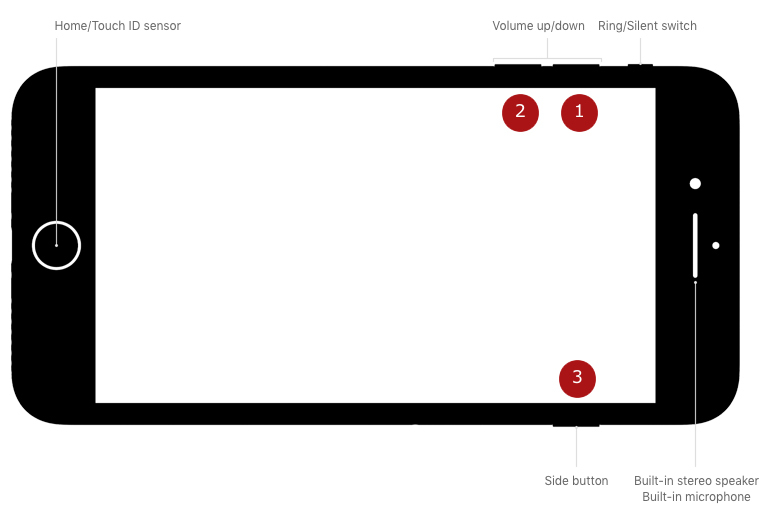 What was wrong with pressing the side button and volume button simultaneously? It takes courage to take something simple and make it much more complicated. This feels like the Konami code of Apple. Cuz it's too easy to accidentally do on the plus when you're trying to just press the power button when using one hand. How is it to easy? You are not holding the buttons down for 10 seconds when trying to only lock your screen one handed. I have never once accidentally hard reset my device. With iOS 11 that activates the SOS mode. Pressing the sleep/wake button 5 times rapidly activates SOS on the 7 Plus. The iPhone 7 and 8 have the same physical layout so why have they broken consistency? I'm so confused. I thought pressing five times on the power button did that. Or is that clicking the heels on your ruby slippers while chanting "There's no place like home"? Oh wait, no, it's "You put your left foot in, you put your left foot out, you put your left foot in and you shake it all around, you do the hokey Pokey...". No that's not it either. Damn you, Apple! :mad: It used to be so simple!